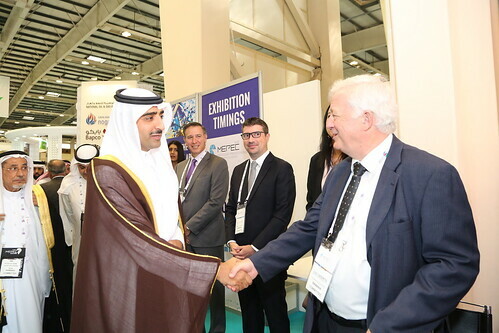 AIChE and the AIChE Saudi Arabia Local Section (SAS) have signed a memorandum of understanding to collaborate and partner on common goals that strengthen chemical engineering knowledge and support societal needs in the Middle East. 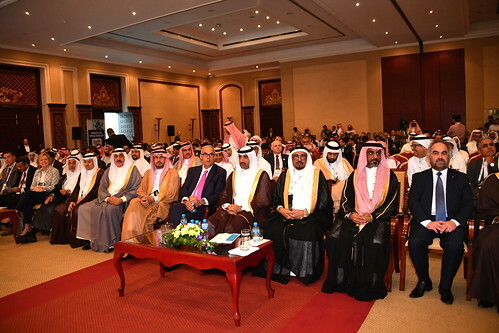 AIChE executive director June Wispelwey and Saudi Arabia Local Section chair and CEO of Research Products Development Company (RPDC) Mohsen Almajnouni signed the agreement March 27 at a ceremony in New York City that was part of the second annual Saudi–U.S. CEO Forum. 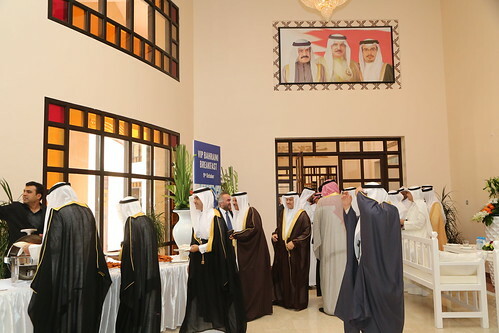 The exclusive gathering created the opportunity for U.S. and Saudi government officials to meet with CEOs of major U.S. and Saudi companies from a wide range of economic sectors. Discussions focused on building and expanding partnerships, enhancing bilateral trade and investments, and advancing opportunities through Saudi Arabia’s Vision 2030. 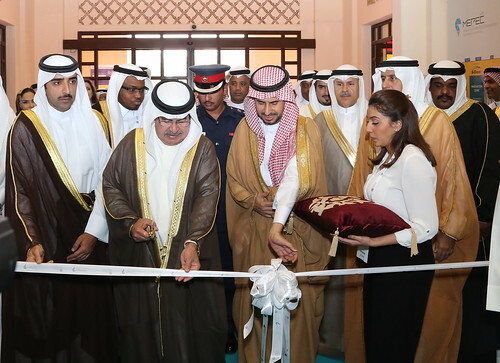 The 4th edition of MEPEC took place at Bahrain International Exhibition & Convention Centre on 9-11th October. MEPEC 2017 brought together the international business community to one business hub to make the most effective use of time. Delegates were able to experience groundbreaking technology and listen to industry leaders, an environment designed for the exchange of ideas between peers. Keeping in line with global issues, this year's theme is “Sustainable Growth through Process Innovation & Downstream Integration”. 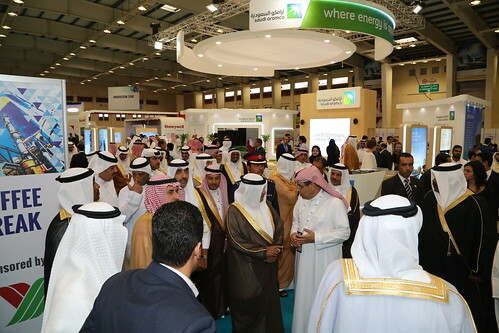 MEPEC provided a wide range of attendees, manufacturers, operating companies and applications. 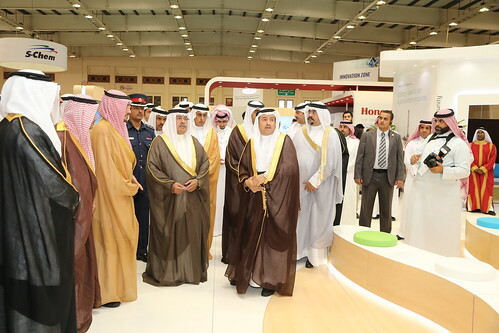 The conference generated new ideas and forward-thinking for new products and improvements to existing products. We met important clients with serious interests, which is a true measure of a technical conference. The organizers "all committee members" were so kind, helpful and professional. Appreciated the time and the effort put by them. The technical session was very interesting and exiting to share ideas with expertise. 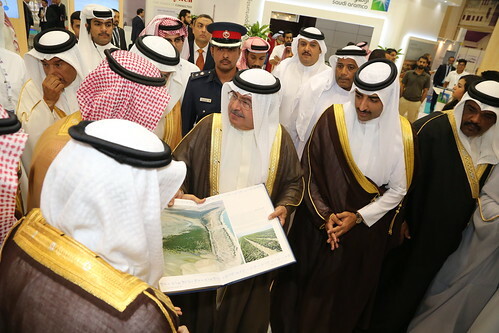 The exhibition was organized in a professional way and gave real time appropriateness to share information and techniques. I found the workshop I attended very useful. the topics are directly applicable to our teaching and professional goals. The instructor was clear and professional. The student program was very useful and gave the students tremendous appropriates to learn and practice. In general the conference was an excellent sours of forecasting techniques and practice. MEPEC 2017 facilitated information exchange on operational excellence between companies top process engineers allowing opportunities to be discussed, goals stated, technology demonstrated, opinions expressed and paradigms exposed. 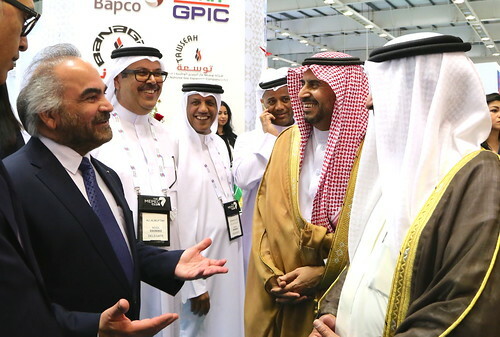 During this MEPEC 2017 I have witnessed interesting presentations given by companies presenting for the first time in the Middle East which demonstrates that MEPEC focuses on bringing new ideas and new players. I found the 3-day conference inspiring, enlightening & stimulating. The panel discussion sessions were excellent platforms for exchange of knowledge and experience between industry leaders and younger talents. 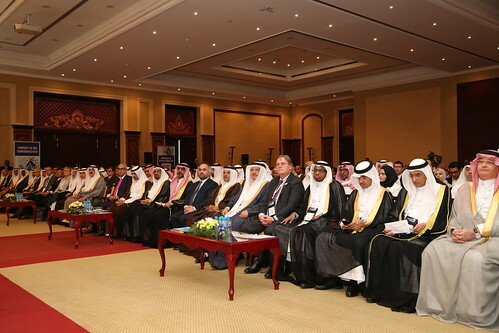 This year’s MEPEC conference is great, very interactive and thought-provoking conference. Every MEPEC is a little different but this time the specialty are fully technical sessions, interaction with industrialist, research scholars and university graduates. As a speaker, I was glad to share my knowledge, exchange experience and made new connections with visitors/delegates. MEPEC 17 was a remarkable success. It was impressive with its insightful key note speeches, interactive panel discussions and very informative technical sessions covering a wide spectrum of industry aspects. 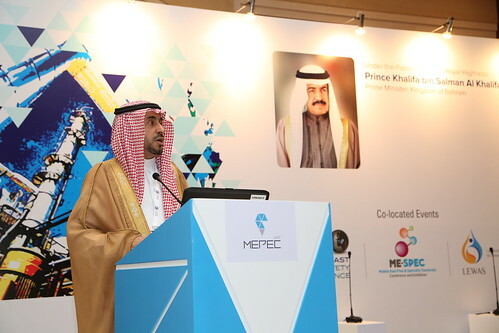 MEPEC has certainly become one of the most high profile conferences in the region. We made some business partnership agreements with the show for the ME Market. Started already new connections for trading and consultancy services. 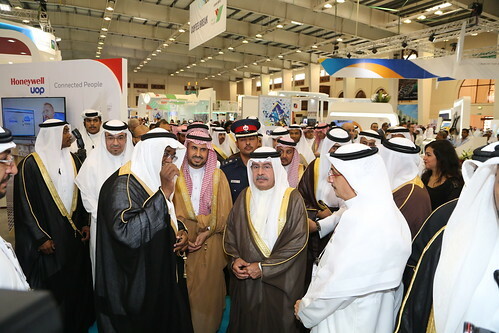 We have learned a lot from the show exhibitors, hope that we give information from us for the visited company managers and staff in all stages. Even with fresh graduated University students shared our knowledges and we appreciate to everyone who visited us. Especially we are thankful for the Turkish Consulate of Turkey for visiting us and some turkish University teachers who are working in Bahrain University. 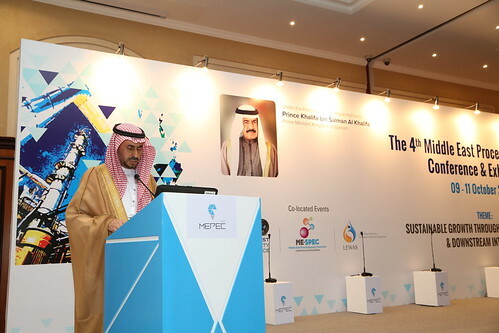 Organized by AIChE’s Center for Chemical Process Safety, CCPS-MEPSC is the Middle East conference for stakeholders in the process industries who recognize the business value of process safety and have committed to process safety as a strategic priority and core value in all of their operations. 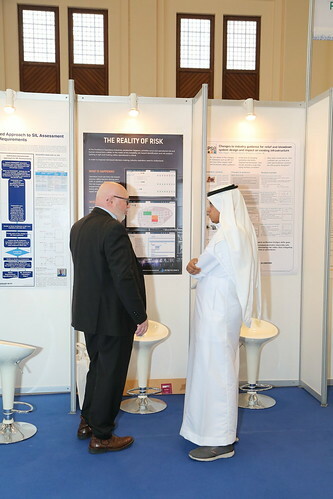 Focusing on operational excellence through effectively managing risk and reliability, this event aims to define, through collective industry experience, the engineering practices and leadership traits that drive industry to a zero harm culture. 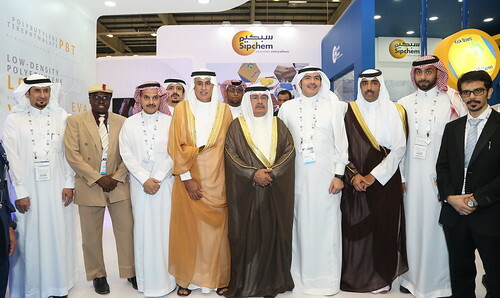 The first Middle East Specialty Chemicals event took place at the Bahrain International Bahrain International Exhibition & Convention Center. 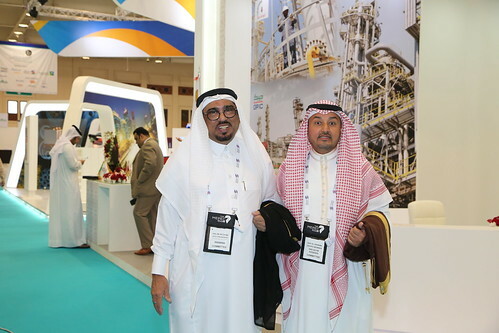 The regional forum was attended by Petrochemical Suppliers, Converters, Original Equipment Manufacturers (OEMs) and potential investors who showcased, networked, and shared knowledge and experiences across the whole value chain. The awards program is dedicated to recognizing professional excellence in women from the Oil & Gas Industry. Symposium framework was designed to give participants a chance to experience different styles of learning and choose from different topics. YASREF - Yanbu Aramco Sinopec Refinery Co.
ChemME - "Engaging, Innovating and Motivating the Youth"
Startups, new ventures and scale-ups had the perfect opportunity to demonstrate their creative solutions, working prototypes and Minimal Viable Product (MVP) at the Middle East’s largest audience of Process Engineers. This edition, LEWA celebrated women who demonstrated innovation, leadership and talent, in both academic and business sectors of the industry. 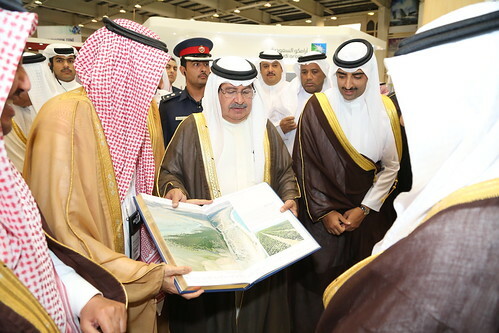 The awards were judged by industry experts chosen from amongst partners and committee members of MEPEC. 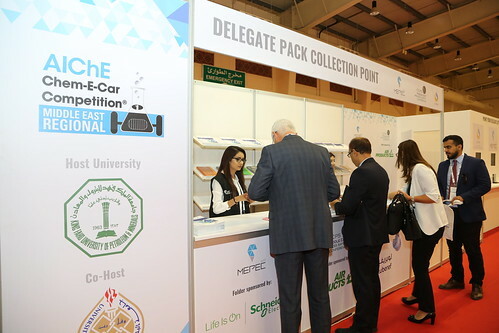 The second AIChE Middle East Regional Chem-E-Car Competition® took place and saw teams of undergraduate students develop and construct a car powered by a chemical or biochemical energy source, safely transport a specified weight over a given distance and then stop. The winner of this exciting competition for 2017 was KFUPM. 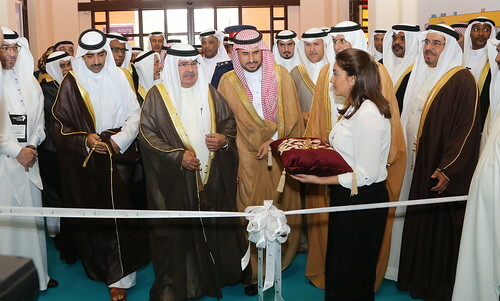 The initiative featured a comprehensive program of activities, attracting a large number of students and early career professionals from the MENA region. Students and young professionals were able to meet with industry leaders and share ideas amongst their peers. 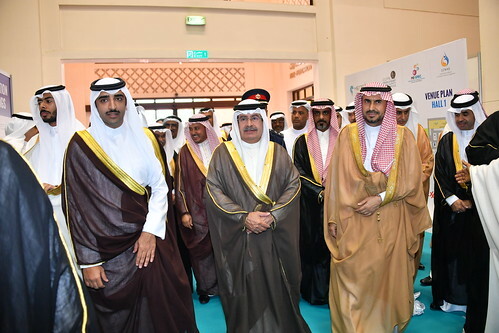 The program was developed and implemented by our expert Youth Committee. 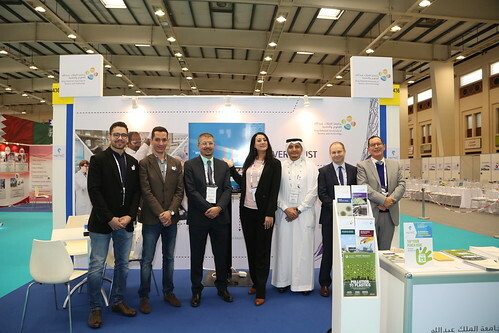 We look forward to seeing you in MEPEC 2019!